QuickBooks offers different ways to transfer accounting data. If you are using the QuickBooks Online version, the answer is easy. You can invite your accountant to access your account as a free user. Your accountant will then be able to access the file anytime and anywhere with an Internet connection. This version is the best for individuals who want to be able to access the file while the accountant is accessing it. Both you and the accountant can make simultaneous changes to the file without worrying about data integrity. However, it is not recommended for those clients who require a more sophisticated inventory module. Learn more about which version of QuickBooks is right for you, QuickBooks Tips | Which Version is Right for Your Business? Providing your accountant with a portable file is another way to transfer the data. The portable copy compresses the file and removes unnecessary features like company logos, images, and templates. This is especially helpful when emailing the copy since many internet service providers have begun to put restrictions on the size of files that can be sent through email. The disadvantage to sending your file as a portable copy is that any changes that the accountant makes on their copy must be made on yours as well. The two systems will be out of sync until the entries the accountant suggests are made on your books. Backup copies contain all the information from a QuickBooks company file. Similarly to the Portable file, it also compressed this information, however it is compressed into a .zip file to be sent via email or file share. Backup copies also have the disadvantage of needing any changes made to be made separately, meaning that just like the portable copy the two systems will be out of sync until any entries suggested by the accountant are made on your books. Another way to transfer the data is by creating an Accountant’s copy. This tool is perfect for the client who needs access to their current data while the accountant is looking at historical data. QuickBooks allows the client to create the file using a “dividing” date. The date picked is usually at the end of the period. Note that, when choosing the dividing date, you make sure you have made all necessary adjustments as you will not be able to make any changes prior to the dividing date – only your accountant can. On the flip side, your accountant cannot make any changes to any data subsequent to the dividing date. Once your accountant has completed their work, they can export the change file back to you for importing into your system. You can review all suggested entries before importing them into your system. A disadvantage of this system is that the accountant cannot make certain adjustments to the file such as payroll adjustments. This can only be done once the accountant’s changes have been imported back to the original file. Remote access is another way for your accountant to access your file. The accountant uses an internet connection to access your network and files. 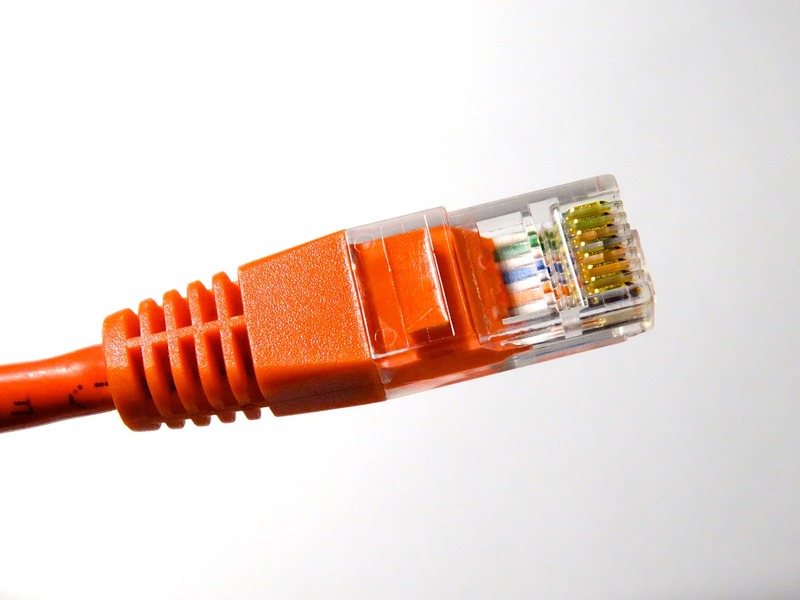 The disadvantage to remote access is that if the internet connection is down or slow, it impedes getting the information needed. In addition, some companies have strict policies about non-employees accessing their network. It is important to remember to set a closing date in your QuickBooks® file so that once the year has been closed, no additional changes can be made without knowing the password. This can be accomplished by changing the accounting preference to set closing date. Remember, there is no right way to transfer the data. It is best to discuss the issue with your accountant in order to maximize efficiency for both parties, without compromising the integrity of the data.